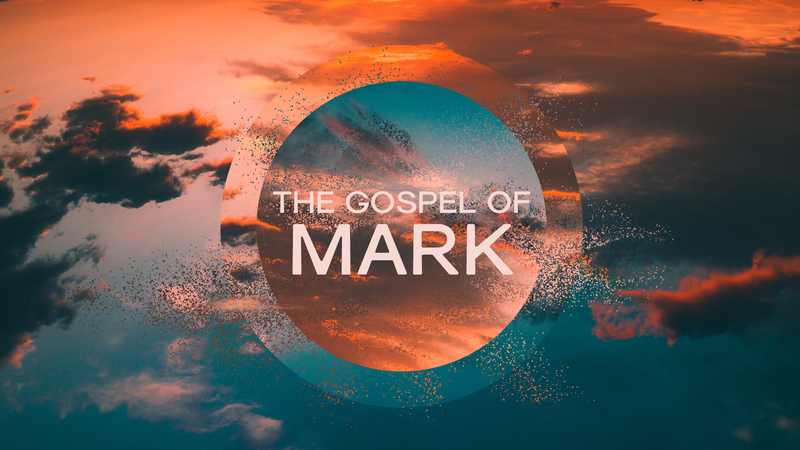 Our focus is on Jesus’ introductory words in the Sermon on the Mount (Matthew 5:1-12). 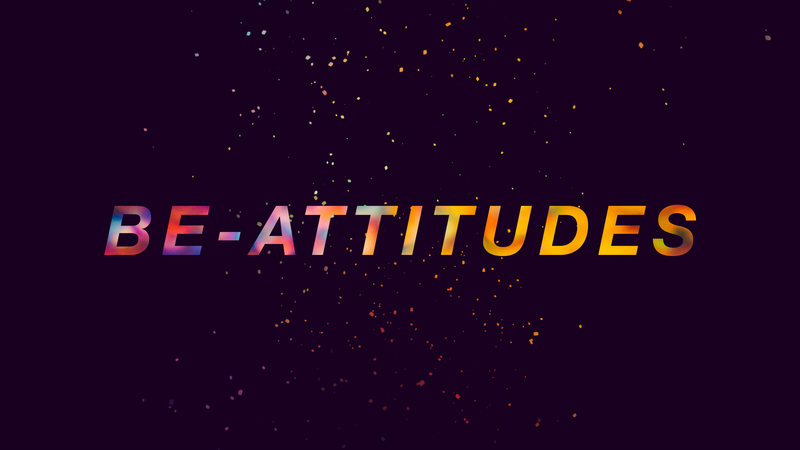 The Be-Attitudes are attitudes, ways of thinking, that are contrary to popular opinion or natural ways of thinking. 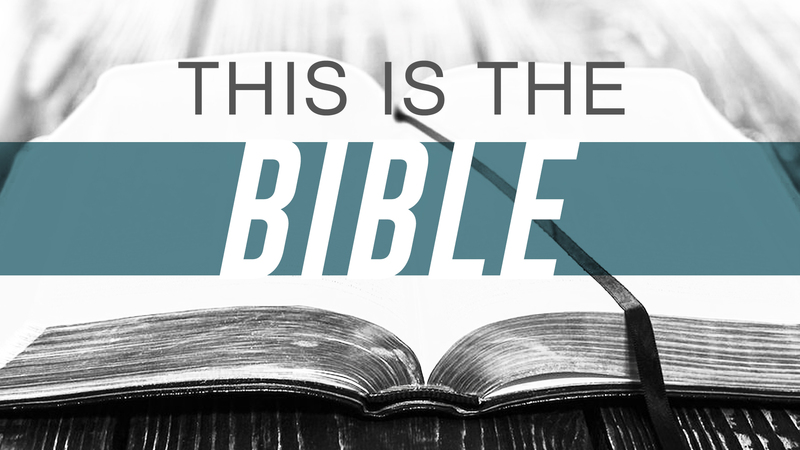 Jesus’ words challenge us to think with a kingdom perspective. We will discover the true meaning of words like humility, meekness, spiritual hunger, mercy, purity, peace-maker, and how to endure persecution. 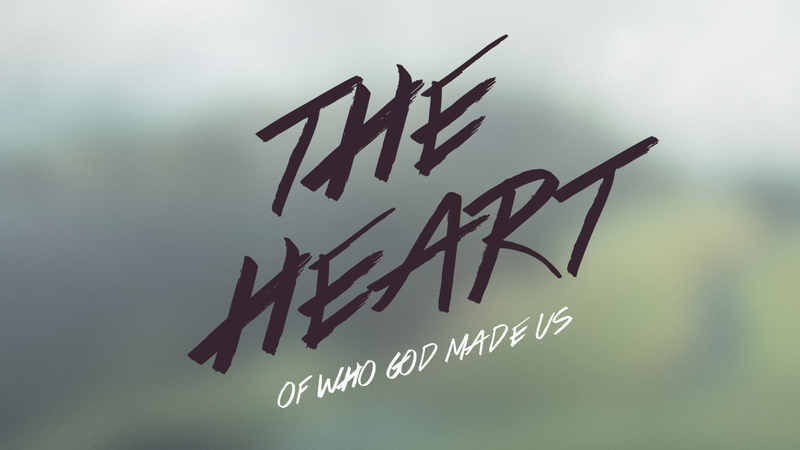 Only through Christ, can we learn to “be” what we were destined to become. 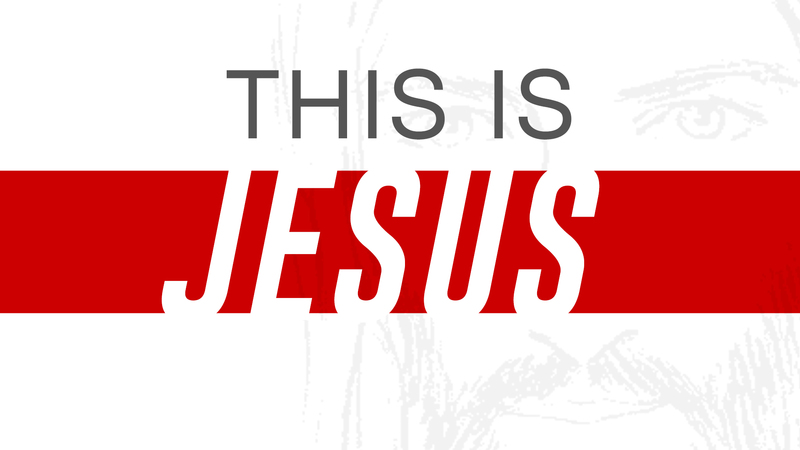 How much do you really know about Jesus? What is His purpose for coming to earth, the meaning behind His teachings, and the significance of His life, death, resurrection, and ascension? 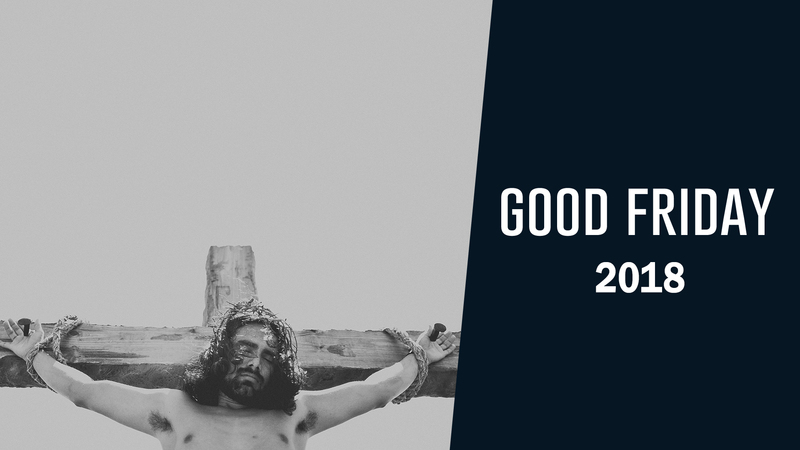 Through a reenactment of some of the traditional elements of a first century Jewish funeral, we can attempt to “remember” who Jesus was, why He had to die, and what part each of us ultimately played in His death and burial. 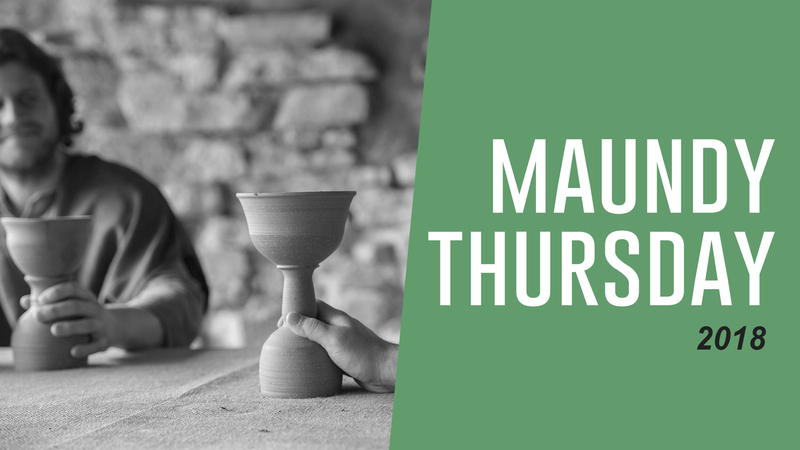 On this night, Jesus celebrated His final passover meal with the disciples, washed their feet, and revealed He would love them until the end before he experienced betrayal on this night. Jesus also gave a new command: love one another. 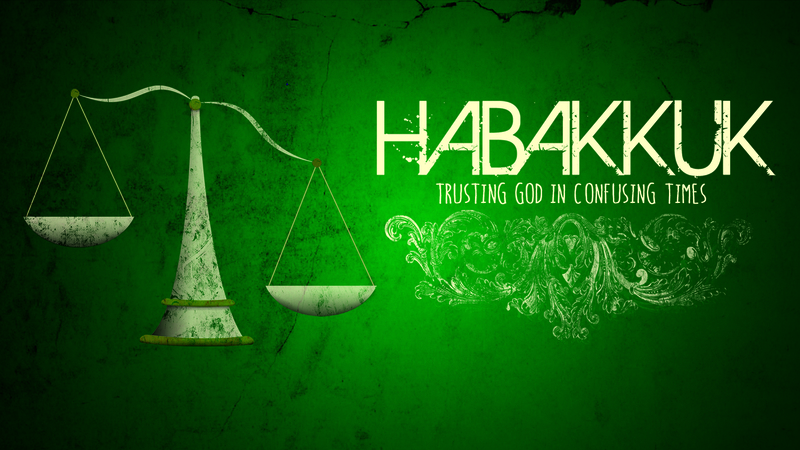 Habakkuk was a praying prophet who dared to ask the difficult questions. The main question this book asks is, "How can God use a wicked nation such as Babylon for His Divine Purpose?" 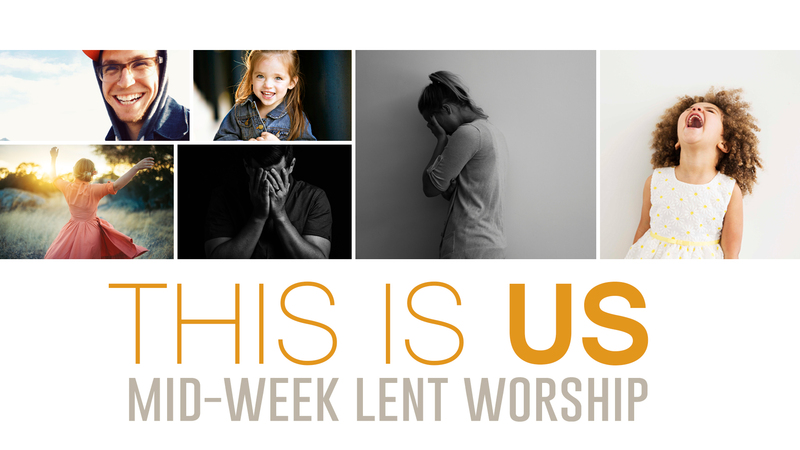 Lent is the perfect time to ask difficult questions as we attempt to understand God's Will and His ways. We focus on people in the scriptures who are just like US. They've been down and out, deceived, and depressed. 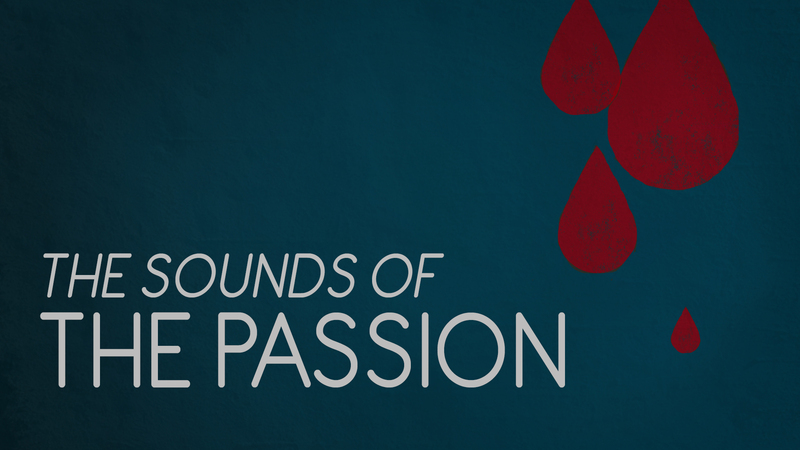 However, their stories illustrate what it means to be chosen and delivered by God. 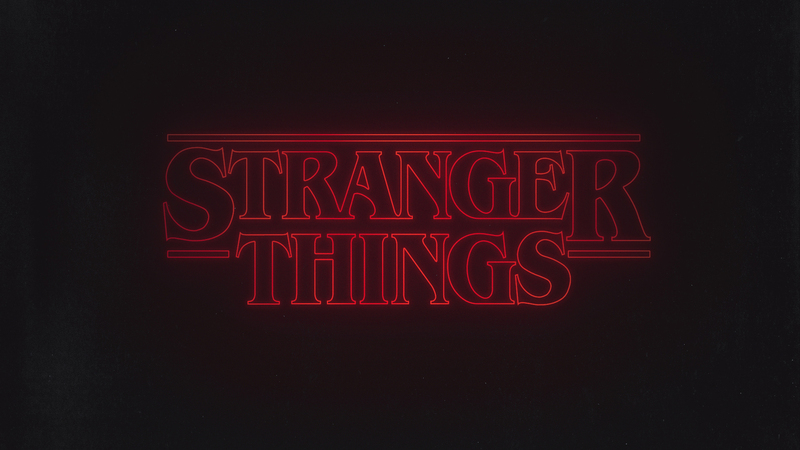 In the series we will uncover the amazing origins of this book, and explore some tough questions. We hope you will grow to appreciate, understand, and apply this amazing gift from God to your life. Christmas originated with the celebration of Christ’s birthday and He is the reason for the season. But what is the truth about Jesus? We will tackle this question and more during this series. 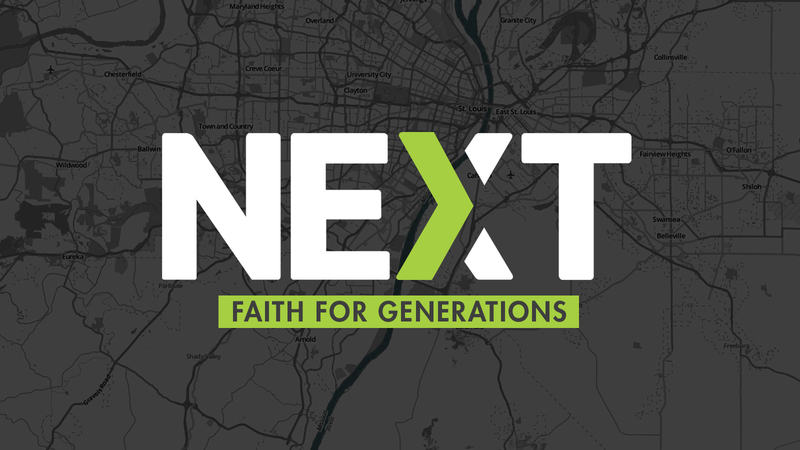 The NEXT Campaign is a three-year spiritual journey seeking the heart of God by answering the question, “What’s next for Faith in reaching this generation and generations to come?” Visit our NEXT website. 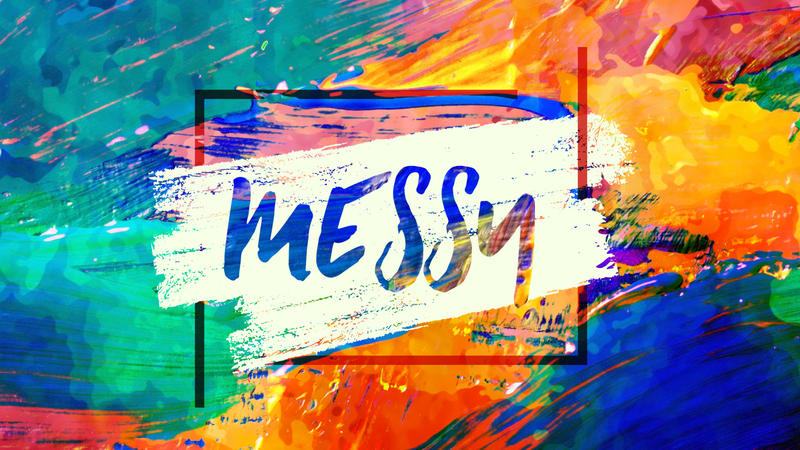 Life is messy. How do we address this, deal with it, and attempt to break through to experience forgiveness and freedom from the messes we have made? In this stand-alone message, Pastor Schmidtke from Bethlehem Lutheran Church shares a message of God's grace.